Hello everyone! 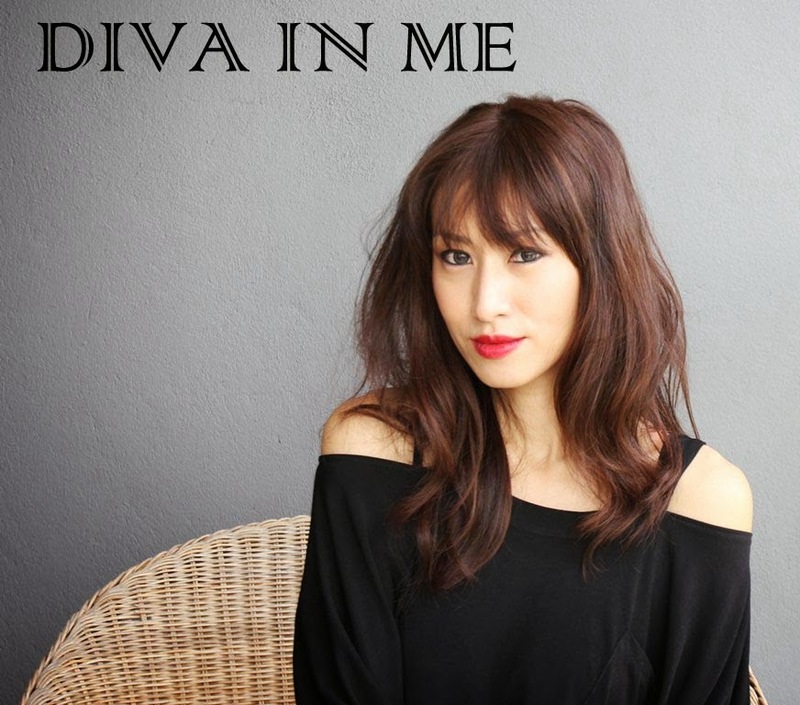 My name is Yen from Diva In Me and I am writing all the way from Malaysia. If you don’t know where it is, I do not blame you. It is a small country, stuck in between Singapore and Thailand, and it is hot and humid all year round. You might say I’m so lucky to get to enjoy Summer through the year but trust me, I’m totally envious of those Winter layering which some of you get to do and I don’t unless I travel to colder places. I was reading the latest copy of Harper’s Bazaar (Mar 2014) and I was inspired to do a post about 5 key pieces from my wardrobe. I shall start with a dress. It’s my go-to item when I’m lazy to think of pieces to mix and match. I have a few great quality dresses and I think they are necessary for many formal and semi-formal occasions. The second key essential in my wardrobe would be denim top. I love how easy it is to use for mixing and matching. On weekends, I would wear it with shorts and on Fridays, I would pair it with a full length skirt or jeans. Roll up the cuffs, add some bangles and that’s it. I can go out and grab a cup of coffee with style. The third closet essential would be a pair of black denim. I swear on this item and I believe this is a must-have in every lady’s closet. I can’t live without it! I invested in a good quality skinny jean last year which was from 7 For All Mankind (available here). I have no regrets on my investment so far. My two weaknesses are bags and shoes. I think you would have noticed it by now. Occasionally I would splurge on good quality bags and shoes. Carrying a well-designed and good quality handbag makes a difference to your outfit and presentation. So, my fourth wardrobe essential would go to a handbag. Last but not least, the fifth wardrobe essential will be a pair of comfortable shoes. Just like the handbag, I believe in investing in a good pair of shoes. In my opinion, a good pair of shoes would last from day to night without hurting my feet. 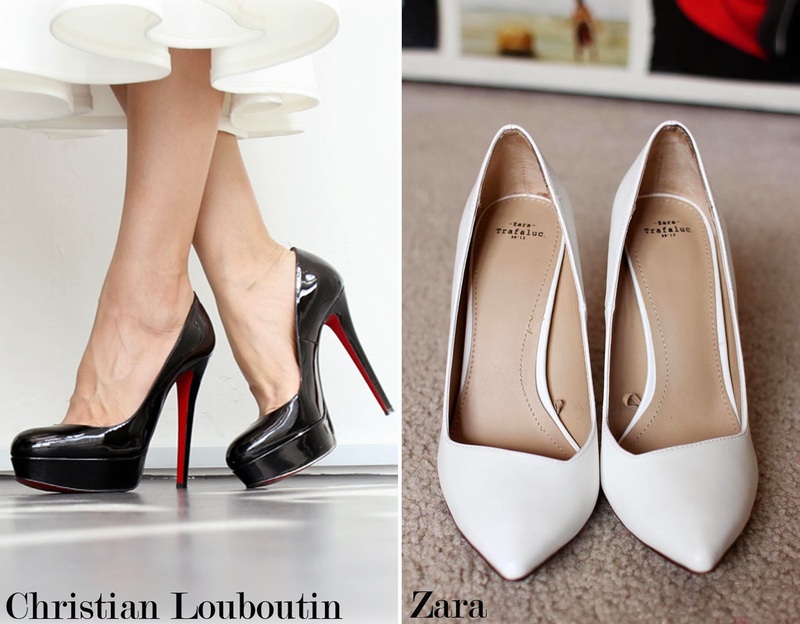 My two best investments so far would be the Louboutin pump and the white Zara heels which I see myself wearing it in repeats. If Louboutins are too costly, there are a few alternatives such as Nine West, Guess and Steve Madden which I’ve tried and loved! They make some comfortable, yet chic footwear. There are many choices in fashion but you have to know what suits you best and wear something that flatters you. Create your own style and make sure you feel comfortable in it. Expensive doesn’t mean good. If you have an evergreen bank account, great! Invest and enjoy the finer things in life but if you have a budget every month for shopping, make sure you do some research before diving into it. Here are some affordable items which I would highly recommend. I hope you’ve enjoyed my pictures and choices in fashion. 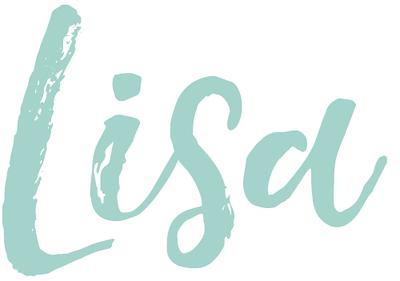 Thank you Lisa, for having me as your guest blogger today. *Thank you Yen for guest posting! 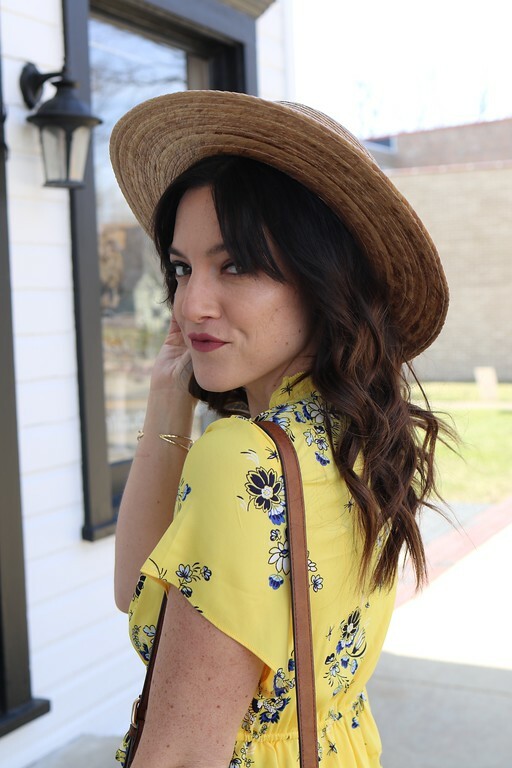 Love this post, your style, and your outfit inspiration! Make sure you go check out Yen's blog Diva in Me, this is one girls closet I'm gushing over for sure!! I love bags, as much as Imelda Marcos loves shoes! !